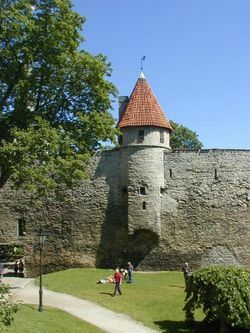 First mentioned in 1154, Tallinn is the capital city of Estonia and a perfect holiday destination if you want to combine the comforts of modern world, versatile nightlife and luxurious adventures with rich cultural scene in the local historical setting. 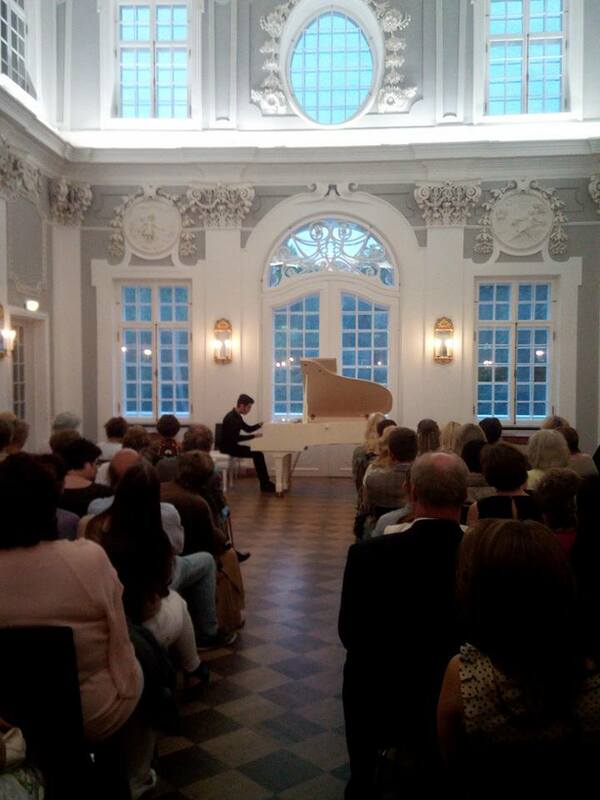 Estonians are musical people. We are fortunate to be surrounded by music in nearly every walk of life. We enjoy choral singing and we begin to look forward to the next Song and Dance Celebration as soon as the flame of the last one has gone out. 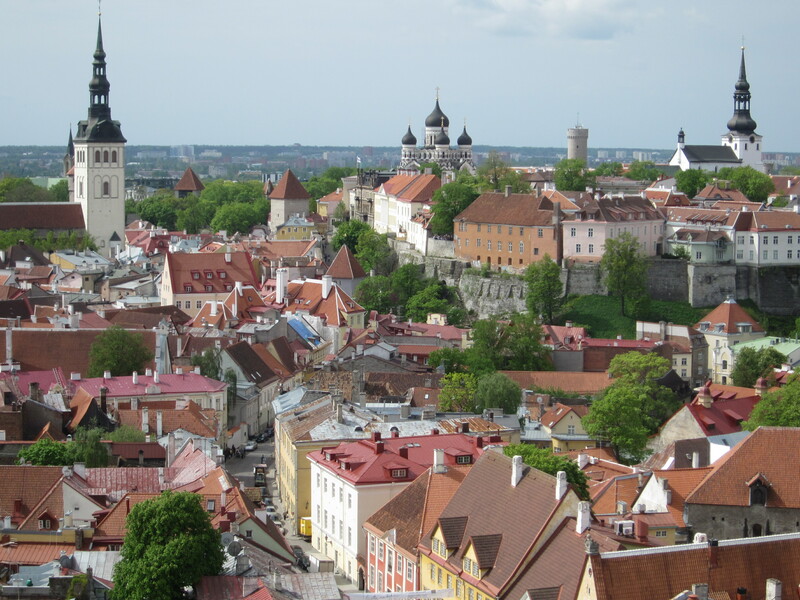 Our classical music composers and musicians are true ambassadors of Estonia – sold out concert halls in the world’s music metropolises and international awards speak for themselves. 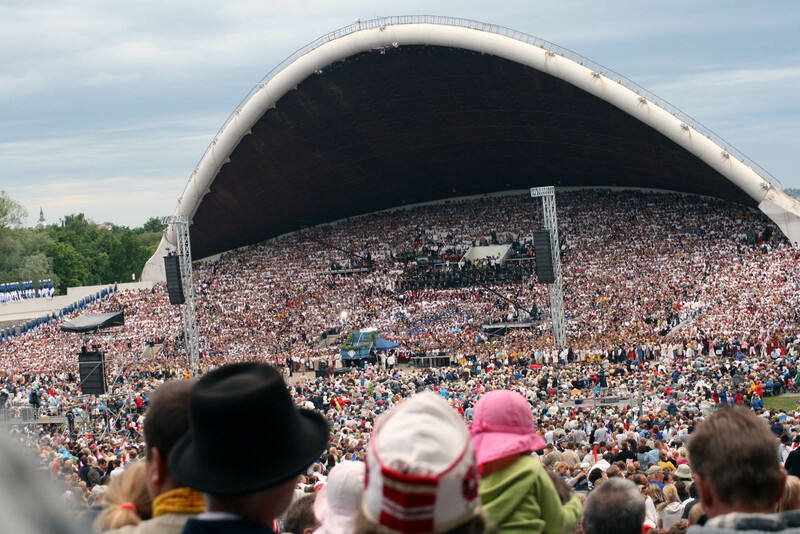 When they say that there is music for every day in Tallinn, it should be believed, because high-quality concerts really do take place every day, regardless of the season or day of the week. There are numerous architecturally fascinating concert halls and churches in the city centre, and you’ll be surrounded by enchanting music the moment you step inside.